In what shouldn’t come as shock to anyone, Breath of the Wild has sold amazingly across the world. After only a little over a month on store shelves, the game managed to surpass the sales of the Nintendo Switch itself. By the end of 2017, it even reached over five million combined units sold worldwide. 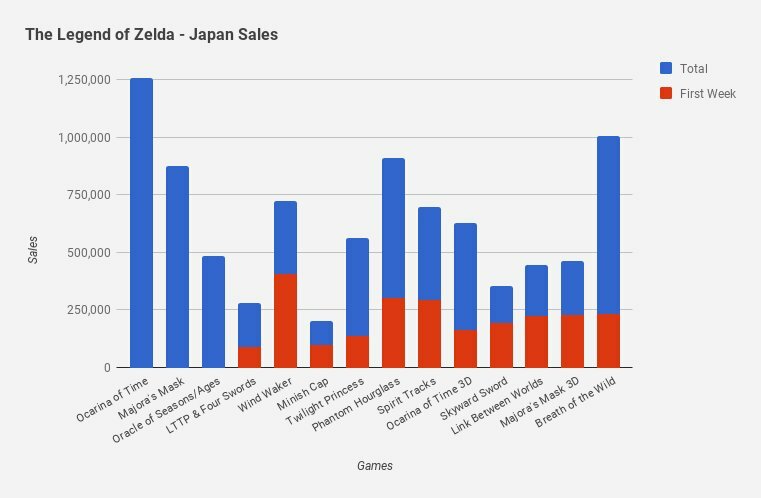 The game has even more recently become Japan’s most sold Zelda title in 19 years. With that being said, Breath of the Wild has now achieved yet another accolade. Thanks to recent data gathered by the company Media Create, we can now confirm that Breath of the Wild has sold over one million combined units in Japan. 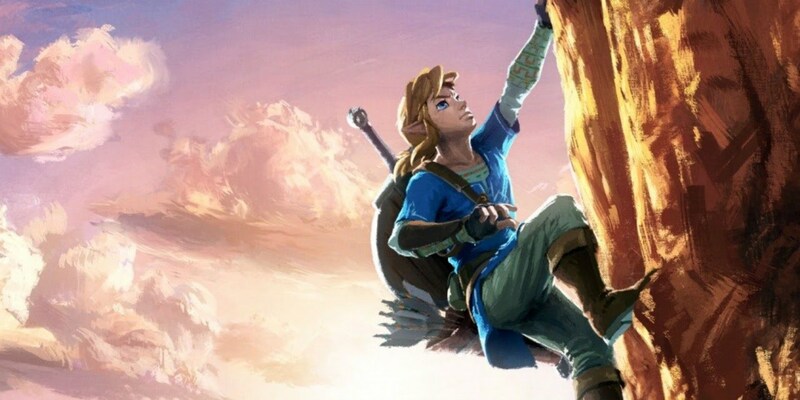 This is only the second Zelda game in the series to surpass the one million mark in the country, with Ocarina of Time still holding the top spot. The Nintendo Switch version of the game has sold approximately 871,528 units in Japan, while the Wii U version has sold around 133,024 units. Breath of the Wild is still roughly a quarter of a million short in surpassing Ocarina of Time’s Nintendo 64 Japan sales. What do you think of this news? Will Breath of the Wild ever surpass Ocarina of Time’s record? Let us know in the comments below!